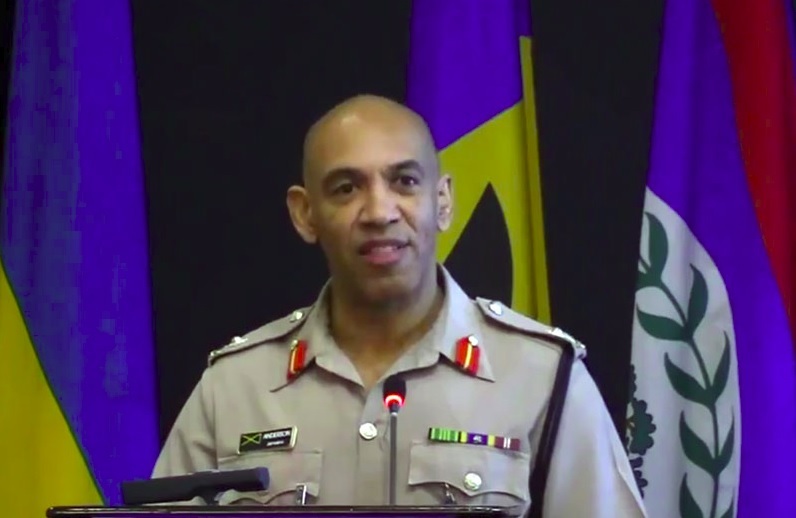 KINGSTON, Jamaica, CMC – The opposition People’s National Party (PNP) in Jamaica has written to Police Commissioner Major General Antony Anderson asking him to probe social media postings calling for the murder of opposition legislators. “I am concerned about some social media postings that is calling for the murder of some sitting members of parliament. I am informing the Commissioner of Police for him to investigate and identify these persons and let the full length of the law come to bear on it,” said Chairman of the opposition party Fitz Jackson who also said that he has evidence to submit to the police. This follows another incident in which the PNP last week, dismissed as a “blatant act of forgery” reports that leader, Dr Peter Phillips, has resigned.